With a title like that, you’d think I’m about to expound on the virtues of a massage parlor which offers the proverbial “happy ending”. Alas, it was only the alliterative qualities of the title which I was after, and so we’ll be sticking to aviation topics today. And P.S., please get your mind out of the gutter, my friend. Anyway, aviation is a tough place for the dollar store crowd. When it comes to bargains, the list is short. Nowhere is this more true than when it comes to owning an airplane. The first thing any veteran aircraft owner will tell you is that there’s no such thing as an inexpensive airplane when it comes to overall cost of ownership. Sure, you can buy a piston twin in today’s market for almost nothing, but good luck with the fuel burn, insurance rates, and parts supply. 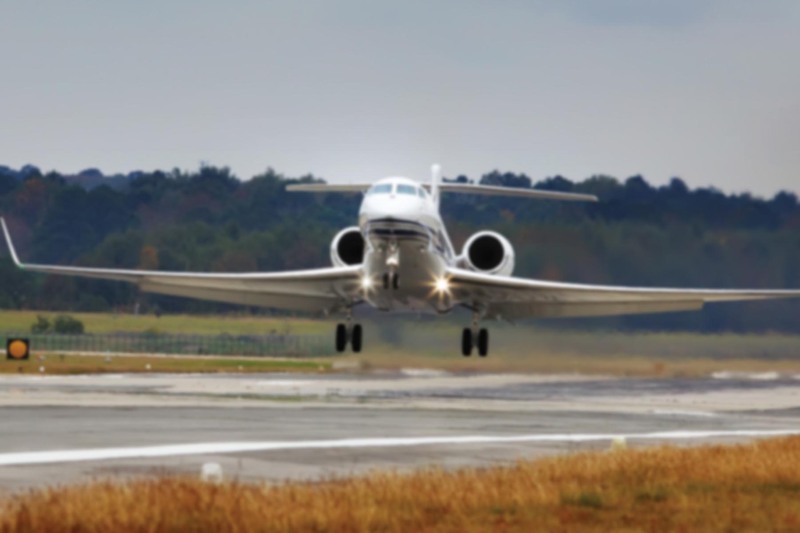 A relatively low-time Gulfstream III can be had for a few hundred thousand dollars, but the maintenance cost will exceed the value of the jet within months. Even the vintage tailwheel aircraft like the Citabria and Cub, which are the airplanes I think of (after laughing, of course) when someone utters the word “bargain”, can eat a hole in your pocket as they require true artisans to work on (and frequently fabricate) the wood-and-fabric airframe components. While the word “bargain” is a relative term, if you want maximum performance and fun for your dollar, it’s hard to beat a single-seat Pitts. 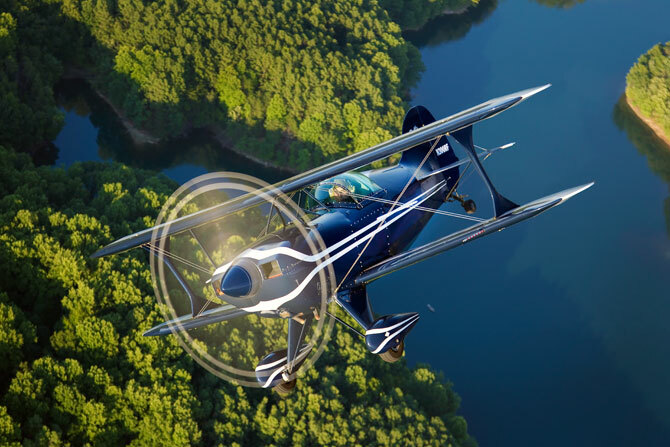 AOPA’s Dave Hirschman recently penned an article about the Pitts S-1, accompanied by some gorgeous photography. 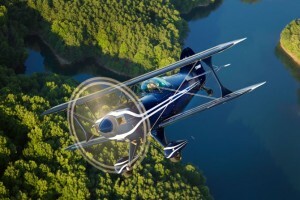 You can get a high-quality S-1 biplane for $30,000 in today’s market. Fuel burn is low, the airplane is mechanically simple, and I can’t think of any other model which approaches the cruise speed, climb rate, aerobatic capability, or sheer fun you’ll get out of one. The aircraft is still not cheap to own, but the ratio of dollars spent to smiles generated is approached by few airplanes. Perhaps an RV-3 or Wittman Tailwind might come close. The Pitts has the added advantage of making a seriously skilled pilot out of any individual with the temerity to try and land one. High approach speeds, short coupled landing gear, and a total lack of forward visibility in the flare mean this airplane separates the men from the boys when it comes to skills. Even the best of us can be humbled by this overgrown R/C model with just a moment’s inattention. In the early 1990s when I had just begun flying a Pitts, I was practicing touch-and-go landings at my home field (General Dewitt Spain Airport in Memphis, Tennessee) one still morning. When I put the airplane away after about a dozen trips around the pattern, a veteran Pitts pilot took me aside and warned me against the practice. The old sage’s line of thinking has been applied to stalls, spins, night flying, aerobatics, carrying passengers, and even flying without a GPS. It’s tempting fate to do it, so don’t. What’s so annoying is that if you take this to it’s logical conclusion, you’d never fly at all. No one ever completely masters flight, so why not avoid tempting fate and just stay on the ground? Isn’t this the same logic that keeps instructors from taking students aloft when the weather is less than perfect? At some point you’ve got to take a risk in order to gain the experience and proficiency that will keep you safe when you fly. There’s a line there you don’t want to cross, but I question where many people choose to place it. Besides, the old sage’s logic flies in the face of a primary reason to own a Pitts: the difficulty of landing it. Would the airplane be as intriguing to its legion of followers if the landing sequence was docile and forgiving? I think not. In the end, it depends on what you’re looking for out of your flying experience. Unless you seek an aircraft which will challenge you from the moment you start taxiing until you shut the thing down at the end of the flight, a Pitts is best avoided. 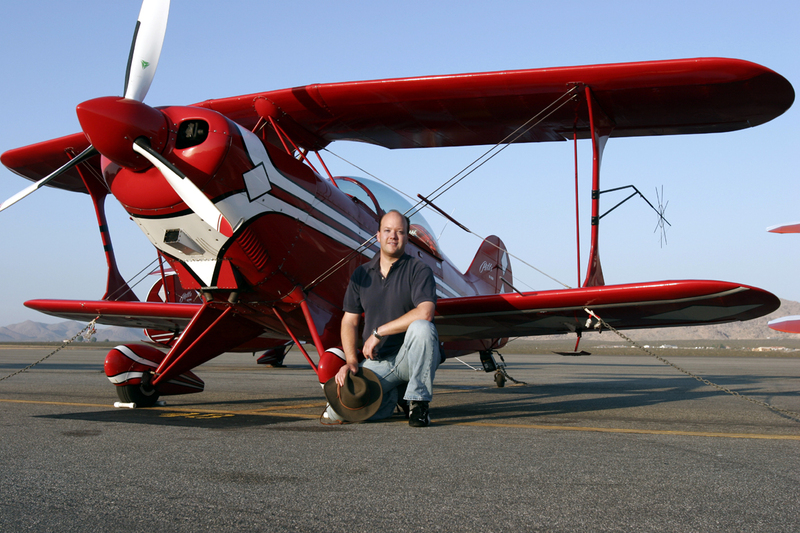 Based on my years of owning a Pitts, teaching in them, and flying everything from jets to seaplanes to gliders to warbirds, I’d opine that if you can land a Pitts — I mean really land it well and do so on a consistent basis — then you can land anything. A Concorde, a space shuttle, a lunar lander. I once heard a NASA pilot say the exact same thing, and he actually flew the space shuttle! Nothing I’ve seen or heard of compares to the challenge of landing a Pitts in the kind of strong gusting crosswinds you’ll find at virtually any aerobatic contest around the country on a given weekend. The exhilaration of completing a bone-crushing Advanced unknown sequence, covered in perspiration, amped up with adrenaline, and entering the pattern with the realization that, in many ways, the best part of the flight is yet to come. 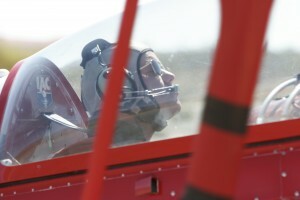 Forget the aerobatics — that’s the real fun in flying a Curtis Pitts design. This is the funniest thing. I read the same article about three weeks ago. I wondered for about 3 days of the “old Sages advice” I thought to take his side for once as he was sort of saying “Hey, these planes are meant to FLY, not perform interactions with the ground again and again” But then again, this guy who JUST came back from 6 Touch and Goes in his pitts in an attempt to get the feel of the Aerodynamics of the landing Phase of the flight, in his eyes, the old sage’s words were at LEAST…discouraging. That being said, yeah, I agree with you Mr. Ron. We should try “fly out of our home patch” When the day is to come for a student solo, he rarely knows himself of that day. Instructor usually just gets out and tells him to do 3 rounds on his own…..
One should get the fine intracacies of the Pitts and how it works in all phases. Yeah, I saw a Single Seat Pitts at the Big Bear Airshow this year in the summer and it was going got $25,000 out of Redlands…(but the guy was quite a character). Anyway. Fly the Pitts, I say, but take an instructor with you, for a while!